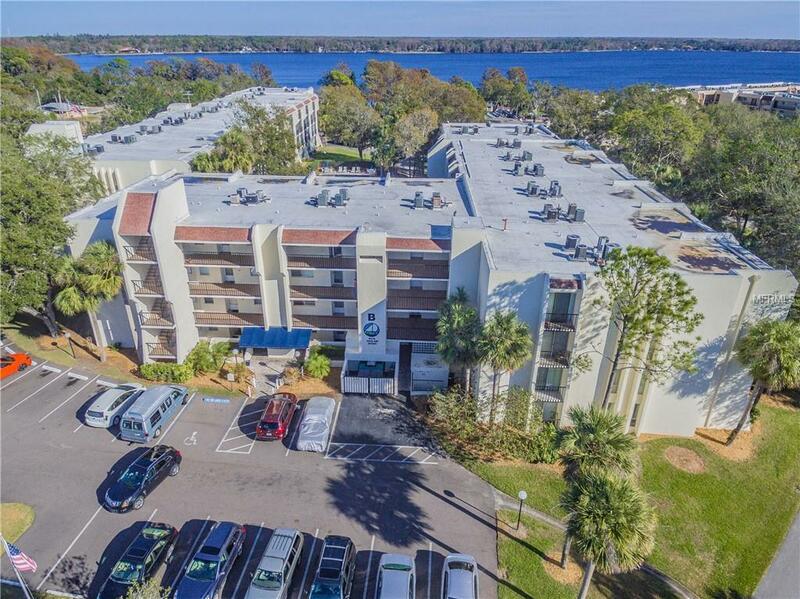 See Lake Tarpon and amazing sunrises from your beautiful lanai! 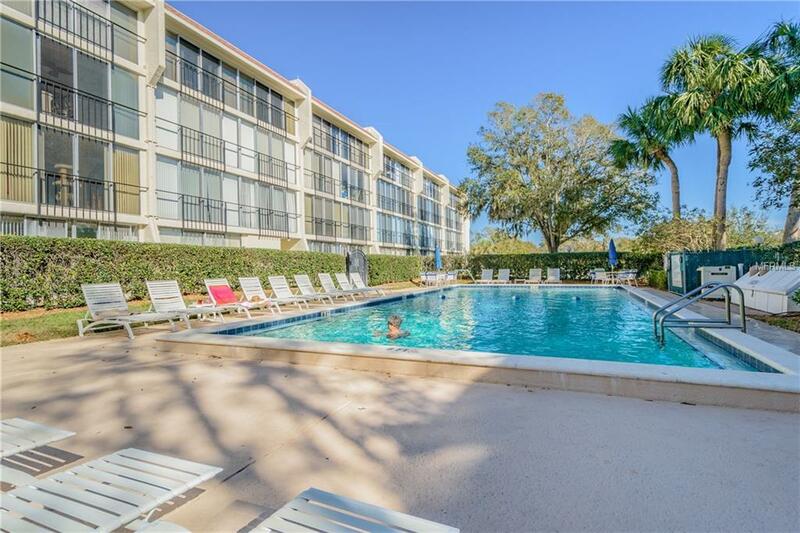 Highly sought after Lake Tarpon Sail and Tennis Club has so many wonderful activities to enjoy. Heated pool can be used all year round. 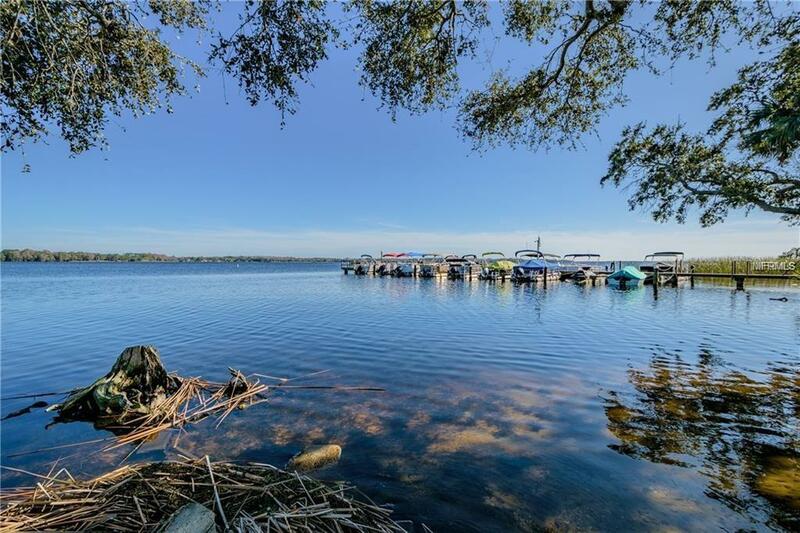 Walk to Lake Tarpon and enjoy nature, grill out, fish, play tennis. The club house has a work out room, library and billiards. 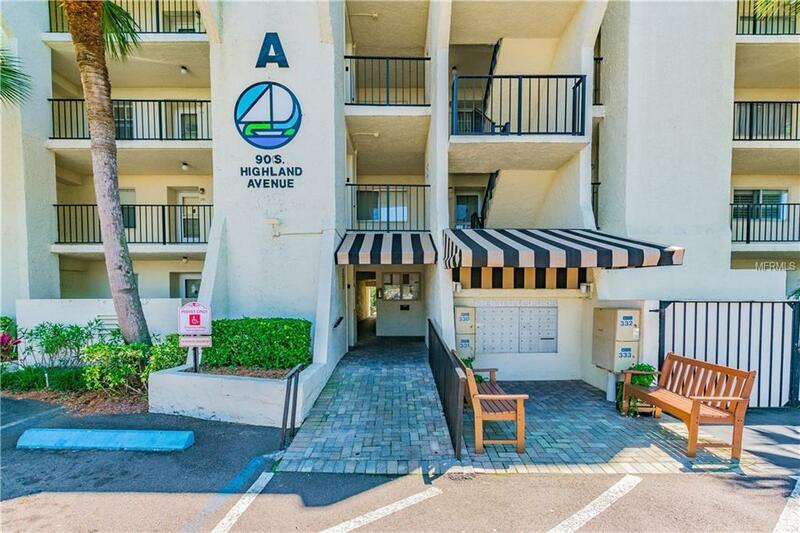 Boat slips and boat parking is on first come first served basis.The spacious condo has a large living dining room combo. The kitchen cabinets have been refaced. Standard size washer and dryer included.Unit can be left as is, partially furnished if buyer desires. Professional interior photos coming soon.